Most of the time, fresh fruits and vegetables taste better compared to their frozen or canned counterparts. We also often hear that fresh vegetables and fruit have the most nutrients, and are the most healthy option. Before foods are canned or frozen, they are oftentimes blanched to stop enzymes from breaking down the food. Vitamins B and C are extremely sensitive to heat and can be lost during the blanching process. But every other type of nutrient is not affected during the blanching process. You might be surprised to learn that sometimes frozen, or canned options can be more healthy than the fresh option. We will take a look at these options and help you understand why, and when you might want to buy frozen or canned. Peas contain sugars that begin to turn into starch as soon as they are picked. Unless you live very close to the farm, by the time peas enter your fridge, they are almost certainly a grainy mush version of its former self. 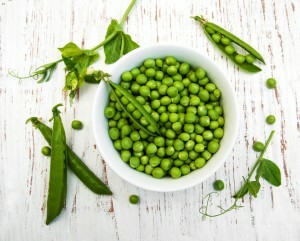 Frozen peas have been picked when they are ripe and immediately frozen, which stops the starch transformation process. Same story for canned peas. They are canned and sealed right after being harvested. Although the canning process does heat the peas up and makes them more soft, but the nutritional value is nearly the same as fresh. 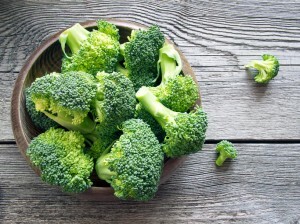 Nutritionally, Broccoli is every bit as good as fresh broccoli. Because it is already chopped up into individual florets, it is also much more convenient to prepare. Not only is the taste between fresh and bottled lemon juice worlds apart, ingredients are too. Bottled lemon juice also contains things like citric acid, water and sugar. 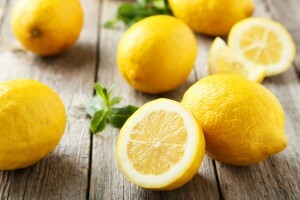 Fresh squeezed lemon juice tastes better and is better for you. If you prefer the convenience of bottled lemon juice, try freezing fresh lemon juice in a small ice cube tray. The texture of frozen and canned spinach is on the opposite end of the spectrum from fresh spinach. On the other hand, all of the crispy airiness of fresh spinach is what makes canned or frozen spinach a better bargain. You would have to eat shovels full of fresh spinach to get the same amount of spinach that is in a can or frozen bag of spinach. 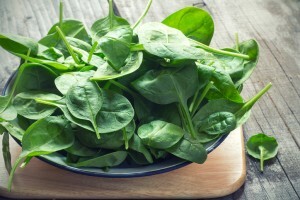 When possible, select frozen spinach because it contains less sodium than canned spinach. Oh the tomato. When they are not fresh and out of season, they are a grainy, bland, watery mess. When you find a fresh, summer tomato that is so bang-on delicious, it’s almost a magical experience. A burst of vibrant flavors, combined with a wonderful combination of crispiness and smoothness. Canned tomatoes have a few advantages, when tomatoes are out of season. Canned tomatoes are harvested, and canned when the tomatoes are fresh, when the nutritional value is optimal. 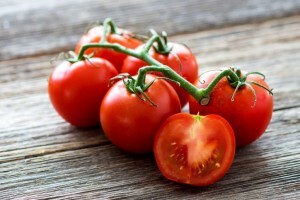 Also, the canning process heats the tomatoes, which releases lycopene, that is believed to have a cadre of health benefits like preventing breast and prostate cancers. Hooray tomatoes! This is also the case with corn, pumpkins and carrots. You should purchase fresh fruits and vegetables when they are in season. Not only do they taste best during season, they also have the highest nutritional value during those periods. The rest of the year, you can use frozen or canned options, which have almost the same nutritional value as fresh, and in some cases they will have more health benefits. 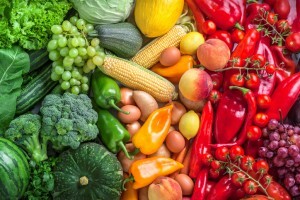 Most people are not getting enough of their fruits and vegetables in their diet and canned or frozen foods can be an excellent way to increase your intake while still enjoying all health benefits of fresh foods.